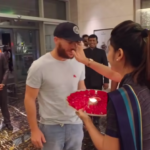 The SunRisers Hyderabad welcomed David Warner back for the 2019 Indian Premier League campaign. 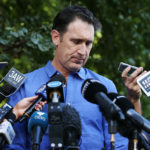 Candice Warner, the wife of Aussie bad boy David Warner, has revealed that her husband’s decision to walk off the field in a Sydney grade game was the result of ‘very hurtful’ comments by the brother of the late Phillip Hughes. 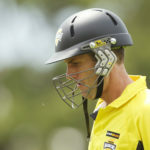 Disgraced Australian cricketers David Warner and Steve Smith were both in the runs on their return to grade cricket in Australia. 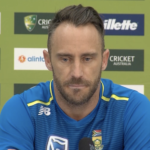 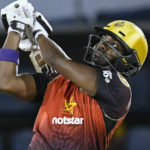 David Warner’s unbeaten 72 was in vain as his St Lucia Stars lost to the Trinbago Knight Riders by five wickets thanks to a 94-run masterclass from Darren Bravo. 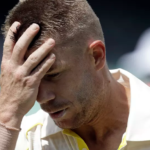 Disgraced Australian cricketer David Warner is set to replace Dwayne Bravo as captain of the Winnipeg Hawks in the Global T20 Canada. 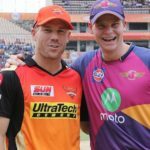 David Warner returned to competitive cricket as the Montreal Tigers faced the Winnipeg Hawks in the Canada Global T20 league. 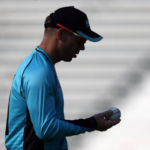 David Warner has denied having a beef with Steve Smith after making a poor return to competitive cricket by scoring only one run in his first match after the ball-tampering scandal.